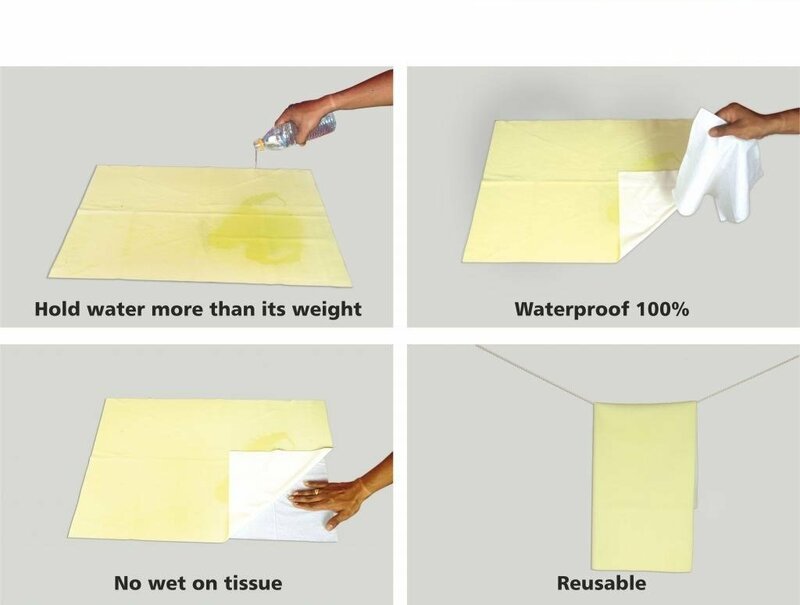 ❤ [WATERPROOF AND ULTRA ABSORBENCY]:- 100% Waterproof With Airflow Technology That Allows Air To Circulate Through The Protector, But Repels Liquids. Protects Against Allergens, Dust Mites, Bacteria, Perspiration, Urine And Fluids .Ideal For Use When Putting Infants To Bed To Protect Your Mattress Against Bed Wetting. ❤[FEATURES]:- Skin friendly and heat free soft fabric • Uninterrupted Sleep • Light Weight • Durable & Breathable • Waterproof Bed Protector • Dries Faster • No Feeling Of Heat • Reusable • Absorbent • Anti-Dust Changing mat • Quick Dry Under pads mattress cover. • Peace of Mind: OYO BABY waterproof underpads will provide excellent protection against fluids, urine, perspiration, allergens, dust mites, and bacteria. It’s 100% waterproof, yet breathable, comfortable and noiseless. 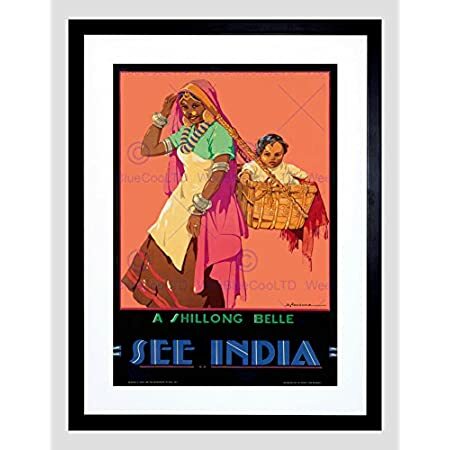 The mat is vinyl (PVC) free and secure to sensitive skins. 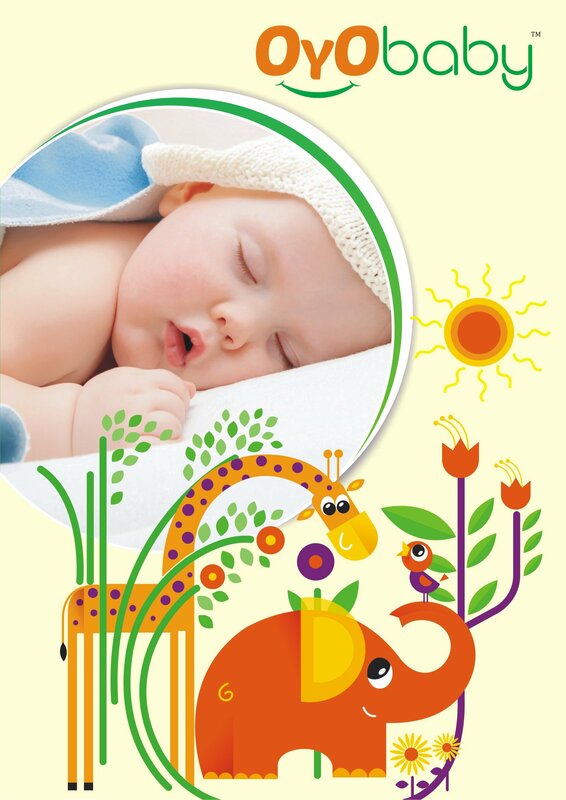 • Silky Smooth and Soft to the Touch: OYO BABY mattress undermat is covered by top of the range cotton fiber and high absorbent bamboo fiber liner, which allow the mat to feel exceptionally smooth at the skin, even after repeated uses and washes. 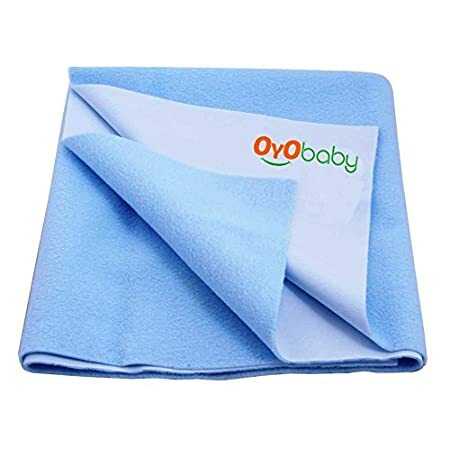 • Breathable and noiseless Barrier: Unlike traditional waterproof mats that use vinyl (PVC) as barrier, OYO BABY – Waterproof mattress protector underpads use a safer material known as TPU. TPU is toxic free, noise free and totally breathable. TPU also prevents microorganisms and molds, in addition to dust mites, ideal for ultimate allergy relief. 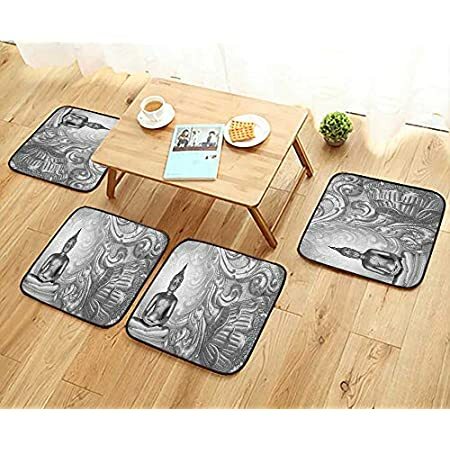 • Extremely Versatile: No matter you are at home or on-the-go and commute, put it on a bed, a chair, a sofa or on your lap, use it for your toddler, elderly parents, this waterproof mat gets the job done. 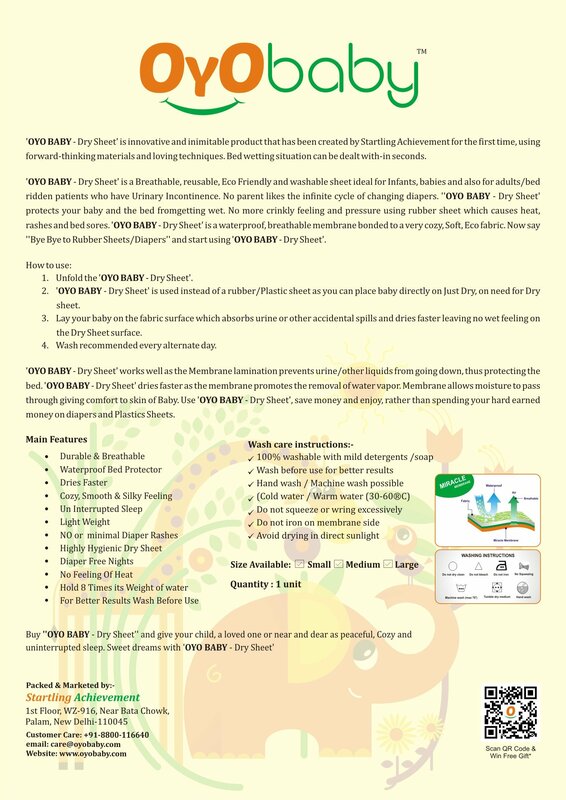 Along with be mattress sheet cover, it may also be used in the bassinet, cradle, crib and changing table, as a changing mat cover or changing mat liner. 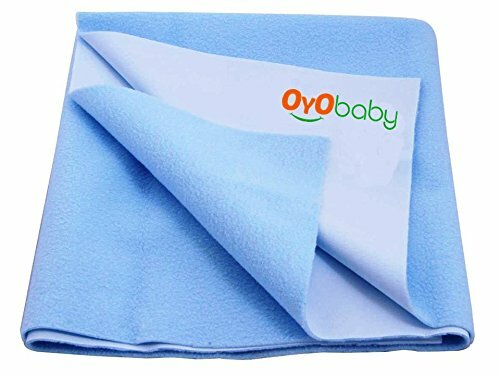 • Durable: OYO BABY waterproof mat features 3 layer construction, with soft cotton fiber surface, noiseless waterproof barrier middle layer, and super absorbent bamboo fiber liner. The mat is machine washable. Machine wash at warm or cold temperature and tumble dry low only Hang dry is really helpful.